…someone trying to steal my lunch. Turns out, humans are not the only ones wary of peeping Toms; new research shows raven can imagine being spied on by a competitor. The other day my friend and I were having a very merry time at the thrift store when, without cause or provocation, this women decides to up and ruin our trip. Well really, she simply spotted the same gorgeous caste iron dutch oven that my friend wanted and reached it first, but the consequence was the same (it was a tragically beautiful dutch oven). This dynamic-my friend having her own intentions (to obtain and own that dutch oven for herself) and recognizing that this other women had her own intentions (to obtain and own that dutch oven for herself) is something so second nature to being human we rarely give it any thought. But the ability to attribute mental states to those around us is an incredibly profound and complex cognitive task. Understanding if this ability, called Theory of Mind, exists in other animals has been among our top interest as ethologists. 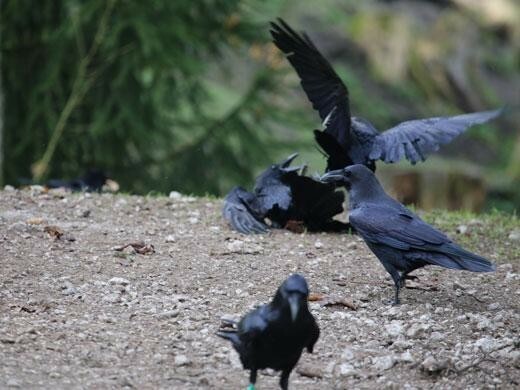 Like other corvids, ravens cache food and, as a consequence, run the risk of their caches being stolen by others. It has long been known that if ravens can see that they are being watched, they behave differently when it comes to caching than if they are alone. This is interesting, but doesn’t necessarily speak to whether they posses theory of mind because of the confounding effect of “gaze cues”. Basically, the correlation between head cues and competitor behavior make skeptics doubtful about non-human animals having the ability to know what others might be seeing. So raven master Thomas Bugnyar and his colleagues Reber & Bruckner recently published an elegant study to address just this issue. By training captive ravens to look through a peephole, and then allowing them to cache food with the peephole opened or closed, the researchers were able to show that ravens behaved as if they were being watched when they could hear ravens and the hole was open, but not when they could hear ravens but the peephole was closed. 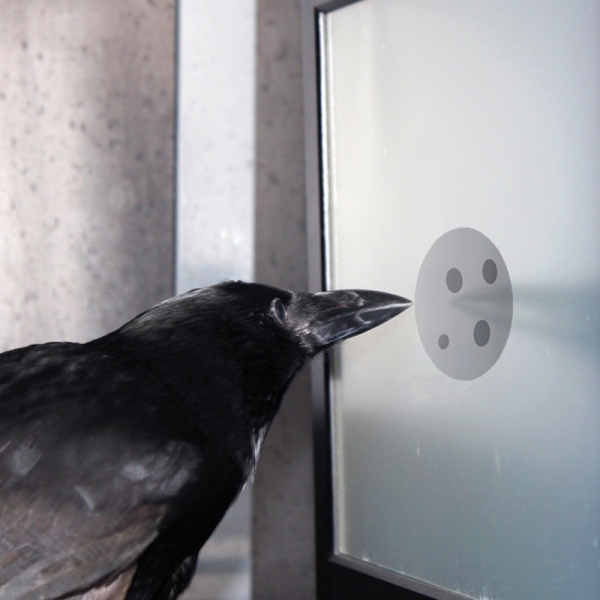 What this suggests is that ravens are capable of remembering their own experience of looking through a peephole to see into another room, and can imagine that another bird might be doing the same thing even if they cannot see this bird. Theory of mind and imagination (which are not mutually exclusive) are the cornerstones of what makes for a powerful cognitive toolkit and have long been thought to be uniquely human. As we continue to build on the body of work showing non-human primates, corvids and some other animals posses some of the same skills we do, many will be challenged to redefine what it means to be human. Personally, framing the question that way doesn’t interest me. To me the more interesting question is not how are humans different from ravens, but how are we the same and why? What is it about being human and being raven that make possessing imagination important? Fortunately there is still loads more research to be done, and when it comes to teasing out this question I can only imagine the possibilities. 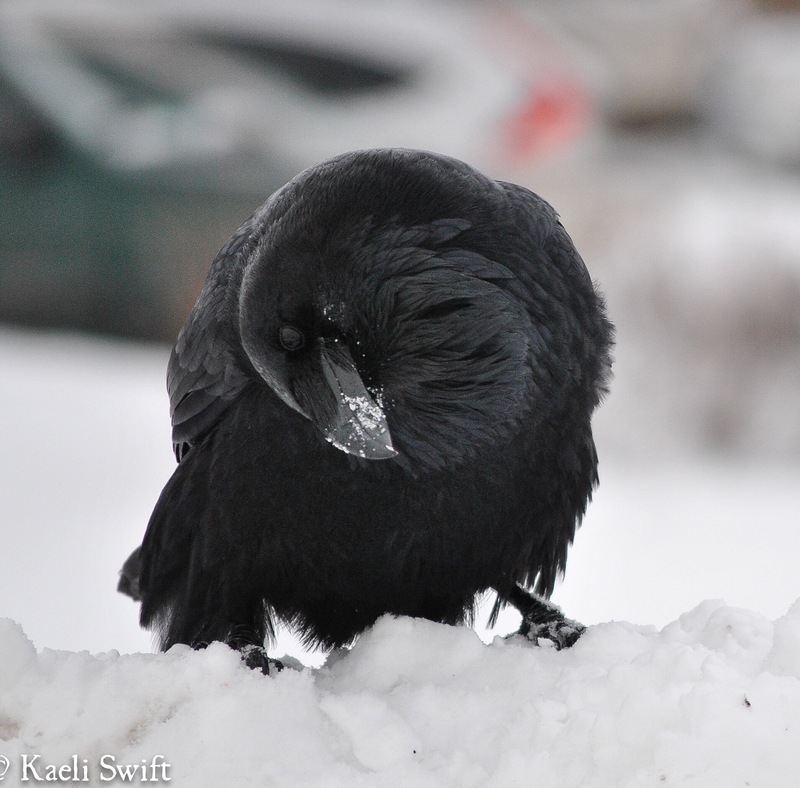 For most of us, it’s hard to imagine crows being anything but ubiquitous. Here in Seattle, American crows can nest so densely, I once found myself within 50 m of three different active nests. Such is the case for many other parts of the world too, where house crows, jungle crows, or hooded crows are an almost inescapable part of the landscape. Given these species’ success, it might be tempting to assume that all crows welcome human presence and habitat modification. Rules don’t exist without exceptions however, (especially in nature!) as our Corvid of the Month, the Mariana crow, tragically illustrates. The Mariana crow, or Aga, is endemic to Guam and Rota and is the only corvid native to Micronesia1. In appearance, they bear a striking resemblance to the American crow, only they’re 40% smaller (cue adoring sound effects). Across their range they’re considered critically endangered and as of today, all of Guam’s birds have been extirpated by the invasive brown tree snake, and only about 46 breeding pairs remain on Rota. If that wasn’t alarming enough, their numbers continue to dwindle and researchers at the University of Washington project they could be extinct within the next 75 years2. Unlike Guam, however, there are no brown tree snakes on Rota. 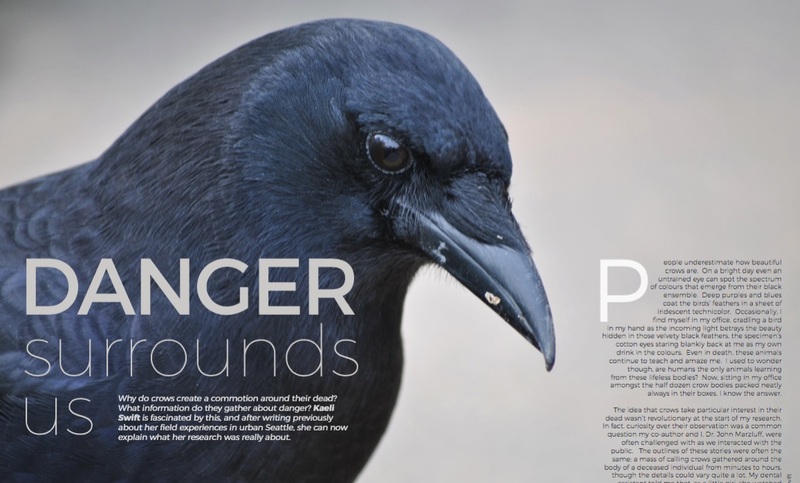 So what is causing the drastic decline of this island crow? 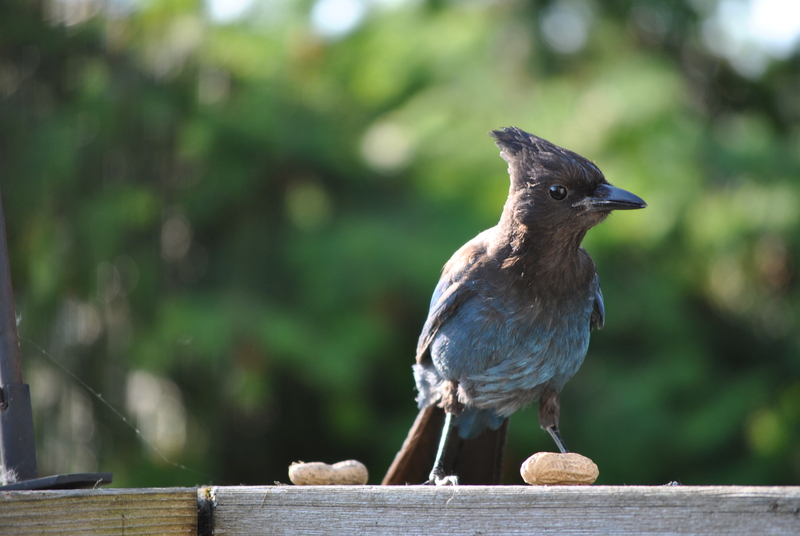 As my colleague and Mariana crow researcher, Sarah Faegre, is beginning to tease out, the answer may lie in the delicate nature of island food webs, and the unanticipated butterfly effect that started with a few errant snails. Like our American crows, Mariana crows are generalists and eat a wide variety of foods from insects, to geckos, to fruits and seeds. 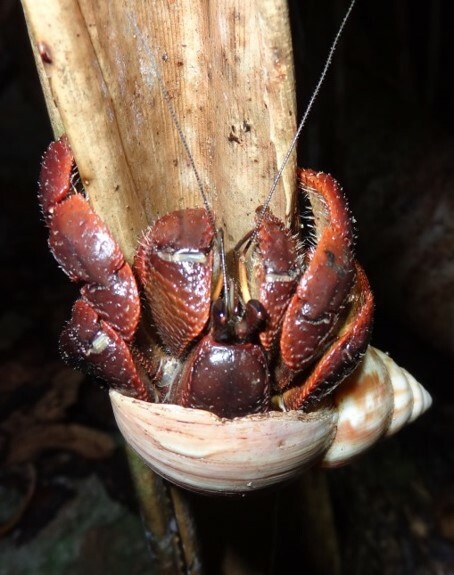 But adult Mariana crows have one other food source they’ve come to specialize on: the humble hermit crab. 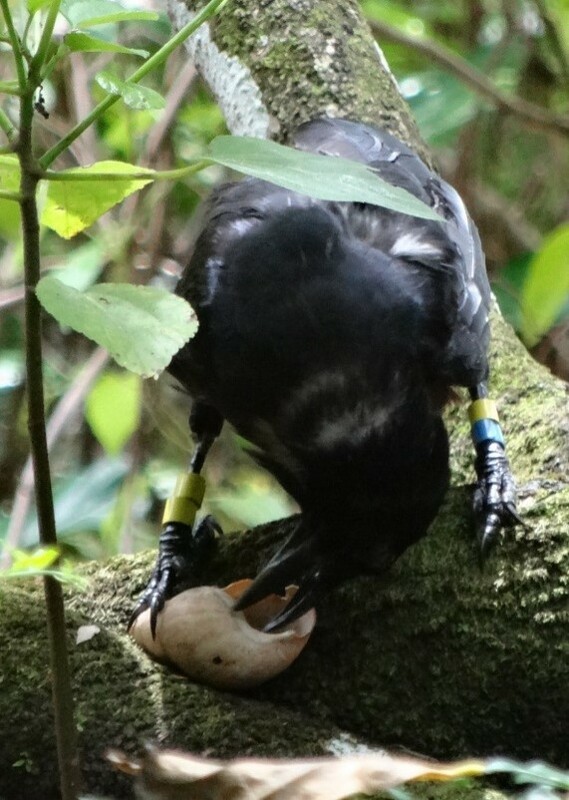 Despite the presence of hermit crabs near other species of corvus, the Mariana crow’s frequent predation on them is unique, especially when you look at how they extract them. Unlike most coastal or inland living crows that drop tough objects like clams or nuts onto hard surfaces to open them, the Mariana crow actually uses its bill to peck and break the shell at the seams to extract the vulnerable crab, a process that takes place entirely on the ground and is only shared by two other known bird species in the world (one of which is now extinct). So what does this have to do with wanderlusting snails? As it turns out, everything. Rota is home to several species of native land and sea snail, though hermit crabs only utilize the larger shell of the sea snail. 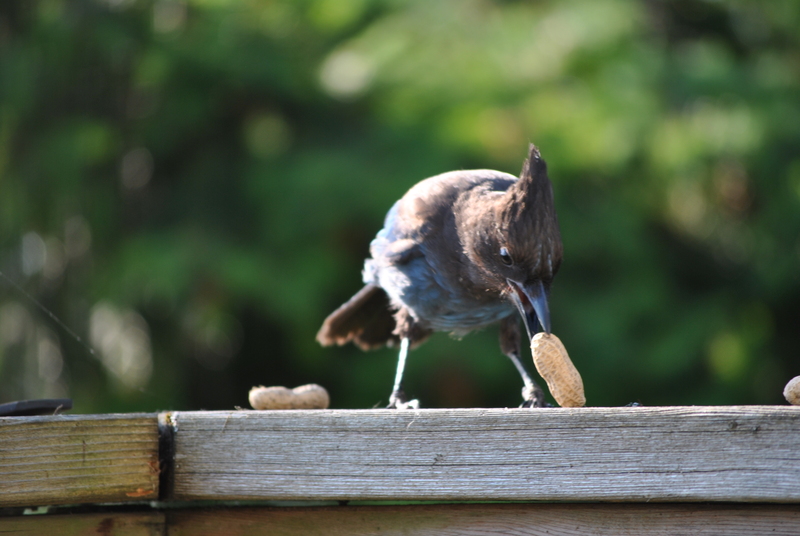 Critically, these shells are extra hard and apparently impenetrable to even the most determined crow. In the late 1930’s, however, humans introduced the Giant African Land snail which quickly invaded the island. Two major differences between the native and invasive snails are 1) that the invasive snails have thinner shells, and 2) people were anxious to get rid of them. So, naturally, we introduced yet another invasive species (a predatory flatworm) and…it actually worked. By the 1970’s the island was brimming with large, thin, empty shells, ready and waiting to be filled with hermit crabs. Gradually, the crows learned that these shells were possible to peck open and now hermit crabs are an important staple for Rota’s crows. On its surface, this seems like the making of an ecological disaster turned into a conservation blessing. After all, we successfully controlled an invasive species while simultaneously creating a new food source for a threatened bird. But in our tangled web of introduced species and ecological fallout we must considering the one remaining player: cats. 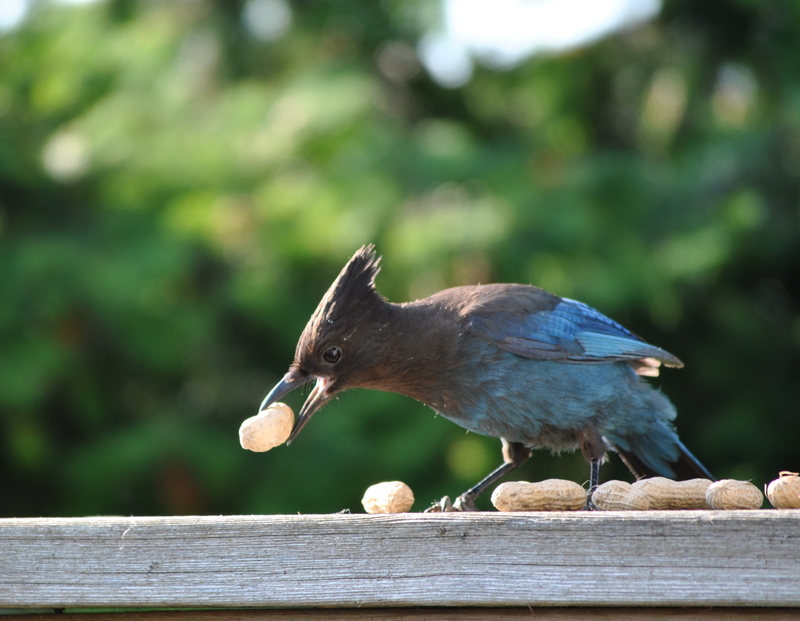 Although further study is needed, Sarah’s work3 suggests that all that extra time adult crows now spend on the ground cracking open hermit crabs may be making them more susceptible to predation by cats. Couple the effect of cats with habitat destruction and persecution by people and the results project a bleak outlook for crow recovery. But conservationists and researchers like Sarah are working tirelessly to better understand the threats facing this bird and how to solve them. In fact Sarah and her husband, Phil Hannon, recently started a non-profit called Luta Bird Conservation to help raise awareness and conservation funds to better protect this unique crow. 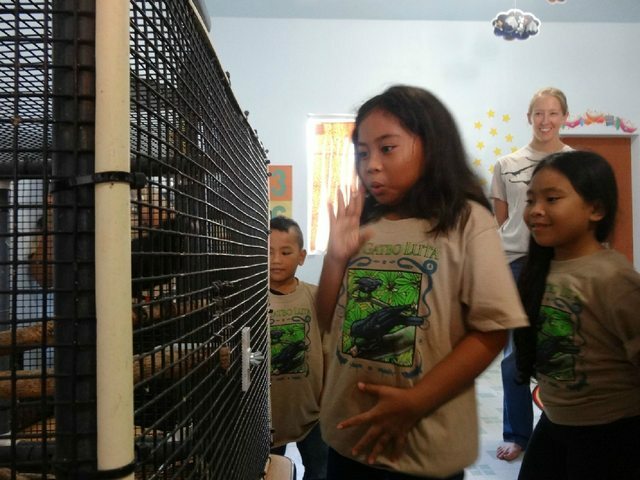 At the top of their priorities is funding initiatives that would bring the science of crow conservation to the classrooms of local people, helping to raise both pride and awareness for the plight of this endemic species. So the next time you look at a crow and experience a slight feeling of fatigue at such a ubiquitous bird remember; not all corvid species welcome the consequences of people and some have suffered greatly from them. Aldo Leopold once said “to keep every cog and wheel is the first precaution of intelligent tinkering.” The lesson from Rota, and so many others, is that the same can be said of not adding any either. Sunny the captive Aga on an ambassadorial trip to a local classroom with Luta Bird Conservation Inc.